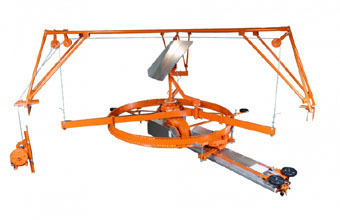 We carry manure handling products that take care of your needs from barn to the field and everything in between. 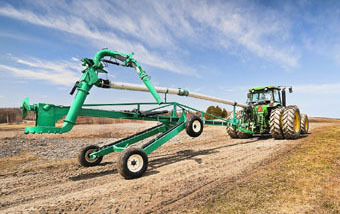 Fields sells TMR mixers, feed carts, silo unloaders, conveyors and many other feed equipment items. 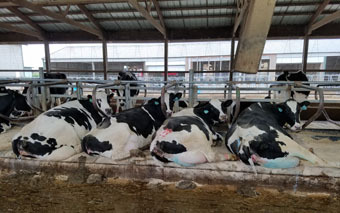 From ventilation, waterers to cow mats, Fields has a complete line of cow comfort products to maximize production.